Just as a side note, the Classics Club Spin number is #1, which means I will be reading Virginia Woolf’s To the Lighthouse for the end of January. That’s quite a coincidence, because I just checked it out of the library to read last week. 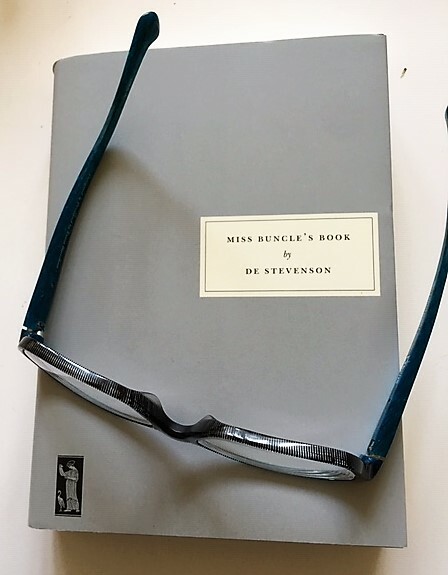 I haven’t started it yet, though, and will be interested to see what I think of it more than 40 years after I read it the first time. 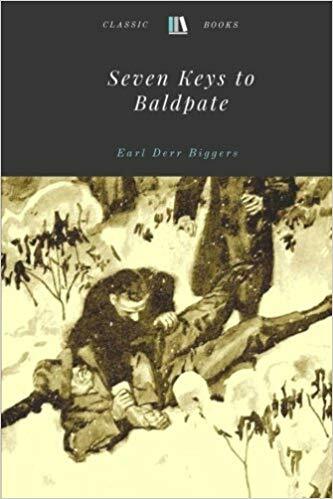 I heard about Seven Keys to Baldpate during a news story about its namesake, Baldpate Inn in Colorado. Written in 1913, the novel was made into a successful stage play and three movies. It is not exactly a mystery as we think of it, since no detection occurs. Simply, the main character is trying to understand what is going on. Billy Magee is a successful writer of pot boilers, but he feels he is capable of writing something more serious. To get away from interruptions, he travels to upstate New York to stay in his friend’s summer hotel, Baldpate Inn, which is closed during that season, winter. In the train station at Upper Asquewan Falls, he falls in love on sight with a young woman. He attempts to help her find a place to stay, but after he puts her in a cab, he never expects to see her again. He has no sooner gotten settled in his room at the abandoned hotel when people begin to arrive. Finding him there, they each tell him a story that is patently untrue to explain their presences at the hotel. Among them is the girl from the railway station. It is especially disturbing because Billy has been told he has the only key to the inn, but each successive arrival lets himself or herself in with a key. Soon the hotel has almost a dozen people staying there, all of whom seem to understand what is going on except Magee. The mystery seems to involve an envelope of money in the hotel safe, however. 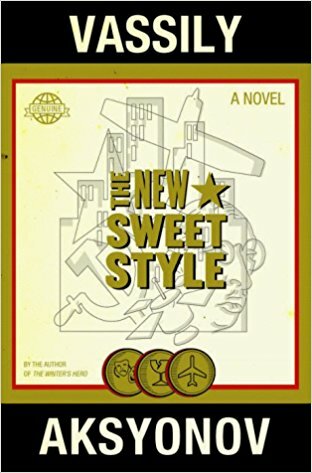 This novel is ridiculous but entertaining, written in a breezy style that is occasionally overly florid. It is meant to be ridiculous, however, sort of a satire against the potboilers that Billy writes, which is probably why it was so popular in its time. Although it is sometimes a little long-winded, it is a quick, fun read. 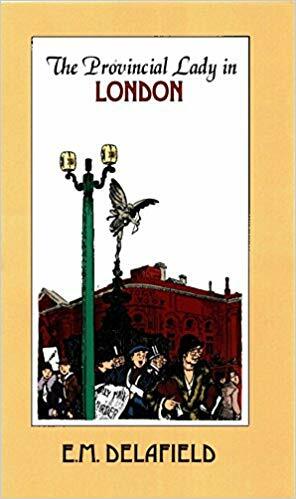 Fans of E. M. Delafield’s Diary of a Provincial Lady should also enjoy The Provincial Lady in London, which is humorous in the same vein. 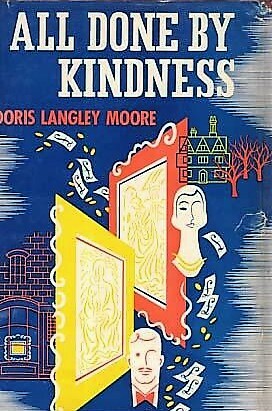 The narrator, having made a surprising amount of money with her first novel, decides to buy a flat in London and to write there, free from the interruptions of daily life. If only. Instead, we meet an entirely new set of characters. Emma is always dragging the narrator off to literary events and forcing her to speak on little or no notice. 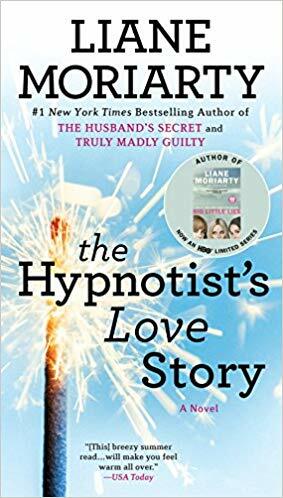 Pamela Pringle, who the narrator knows from a girl, has since had at least three husbands and uses the narrator as an alibi to her current husband while she is out with her boyfriends. At home, Vicky has decided she wants to go to school and dispense with the services of Mademoiselle, which results in some painful scenes, almost as bad as those with the succession of cooks. For times when the children are home from school, they hire a tutor, whom the narrator refers to as Casabianca. I had to look that up to get it. The narrator and her taciturn husband, Robert, navigate family vacations in France, dismal parties, church fêtes, casinoes, and unbalanced checkbooks while the narrator makes just as much fun of herself as anyone else. Amusing stuff! Sasha Korbach is a dissident theatre performer in Soviet Russia who is kicked out of the country in 1982. Famous in Europe, he comes to the United States expecting a rousing reception. However, because of a mistake about the date of his arrival, he ends up subsisting with a group of underemployed Russian immigrants. A move to Los Angeles results in an even greater comedown in the world. Then Sasha falls in love with Nora Mansour, the daughter of a wealthy fourth cousin. Sasha scrambles to earn enough money to continue his bicoastal affair. Told in a jokey, ironic tone, this story seems as if it’s supposed to be funny. Maybe something got lost in translation, because I didn’t find it funny at all. For some reason, we’re meant to have sympathy for this character, who seems to have no personality at all but just lets himself be helplessly battered by the plot. Even upon his first arrival, he makes no effort to contact anyone in the American theater scene and sneaks out of a performance of his own work, and he won’t accept help from his wealthy relatives. At one point, he prefers to become a drug dealer. The plot veers from the realistic to the absurdist. There is a description of his theater act that makes it sound manic and ridiculous rather than amazing, as it is received. There’s nothing really to grab onto with no sense of character, no interest in the protagonist’s adventures, just a lot of pointless mockery. For some reason, the tone of the novel reminds me of Nabokov, with lots of literary allusions but without his breath-taking prose. Instead, the English is sometimes awkward and often sexist. Sadly, I have to report that I did not finish this novel, although I read more than half of it. It just wasn’t interesting enough to me to finish it.